We are proud to announce that Long Island Divorce Attorney Louis L. Sternberg has been selected as a 2017 New York Super Lawyers Rising Star for Family Law. This is the third consecutive year that Louis Sternberg has received the Rising Star award. 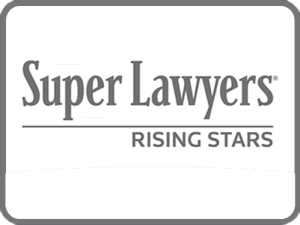 The annual Super Lawyers Rising Star selections are awarded to no more than 2.5 percent of the lawyers in New York State. The selection process includes a survey of lawyers in the relevant community, an independent evaluation of the candidates and peer reviews.